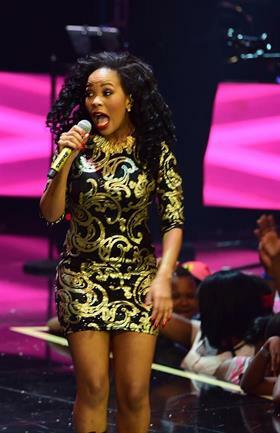 FOR MOST Idols fans it was a night of celebration, as Karabo got most of the 79 million votes. 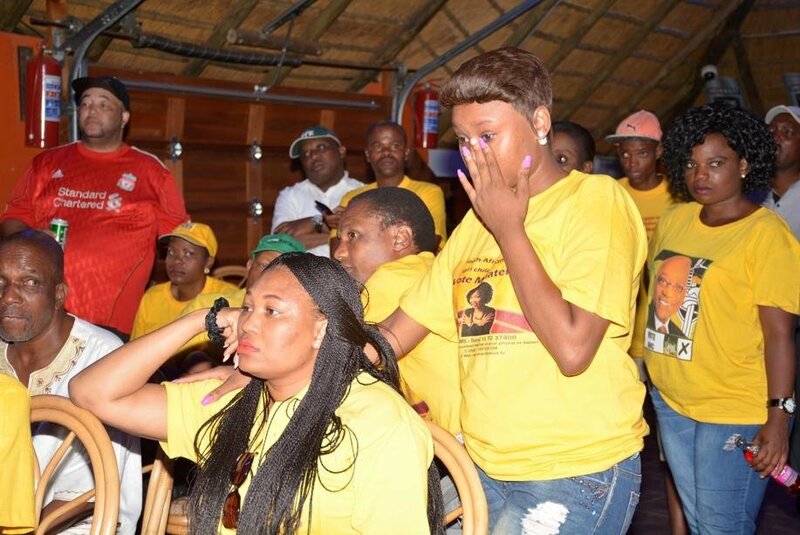 But for those who were hoping for Mmatema to win, it was a night of tears. WE WERE ROBBED! THEY CRIED. Almost from the moment Karabo Mogane (22) from Mpumalanga was crowned the winner of the 2015 Idols SA on Sunday night, the fight started on social media. Mmatema Moremi’s supporters started a Twitter battle, many claiming that women didn’t give the 23-year-old runner-up enough support. In Mmatema’s home town of Zebediela, Limpopo, many supporters gathered at Ga-Andy to celebrate the victory they were convinced was hers. But then came the announcement. Some crowd members shed tears, while others held their heads in their hands. Sara Tlomatsana, Mmatema’s 61-year-old gogo, said it was sad because her granddaughter had worked very hard, but she was still hopeful. “Her music career looks very bright. 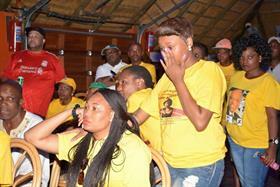 I will keep on supporting her,” said the gogo. Lovey Modiba, who lives in Zebediela, couldn’t hold back her tears. “I was confident that Mmatema would win. We did all we could to make people in the community understand that voting for her would put our village on the map,” she said.